My sister gave me a bottle of dried Lavender recently. I have never played with the flavor of Lavender so I was interested to see what I can do with it in the kitchen. To understand the flavor profile further, I made some Lavender tea with some honey to sweeten the taste. It has a pleasant aroma, almost distinctive smell of its own which, made me felt relaxed and calmed. This brings me to the next question, “how can I incorporate Lavender with baking?” Since the scent relaxes me, I think it would be great to pair with something basic in order not to complicate things. 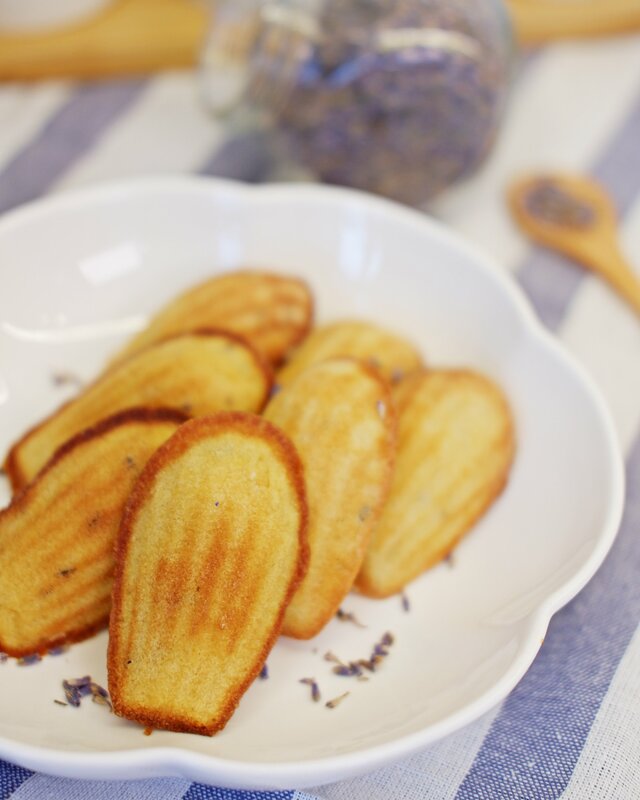 Butter cake instantly came to my mind and I decided to make the French way, Madeleines. Boy, the result was so good! When it was baking, my house filled with lovely buttery and floral aroma. 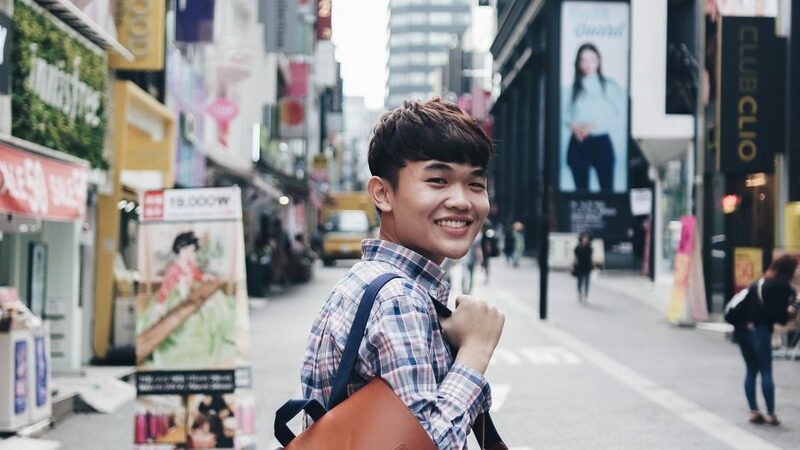 It felt like I was in a field filled with fresh Lavender while having a piece of butter cake and coffee. You got to try this! 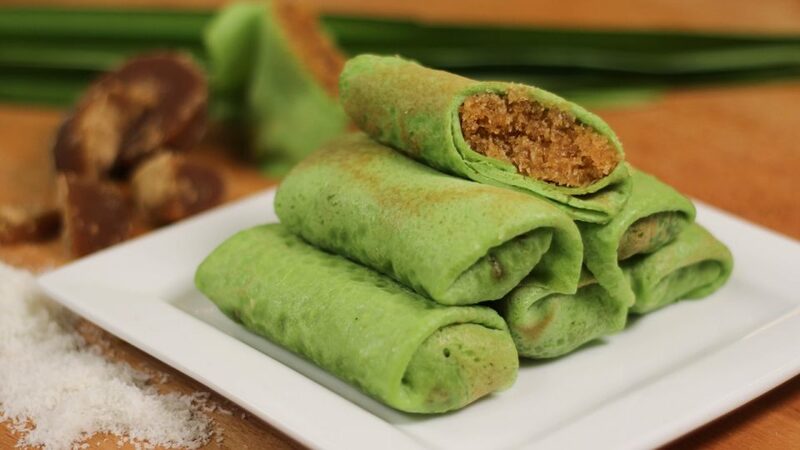 What great about this recipe is that it is so easy to make. You can even make the batter up to a day in advance. 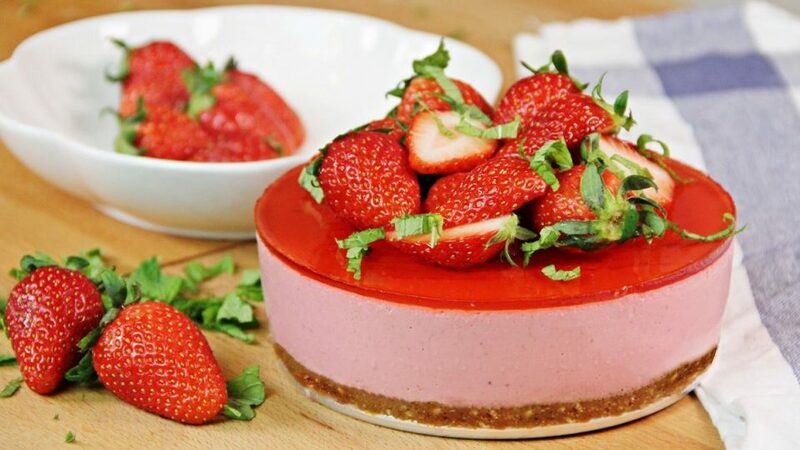 So let’s say you have friends coming over for tea in the afternoon, you can make it in the morning and leave it in the fridge to bake when she’s here. You can never go wrong with freshly baked classic butter cakes. 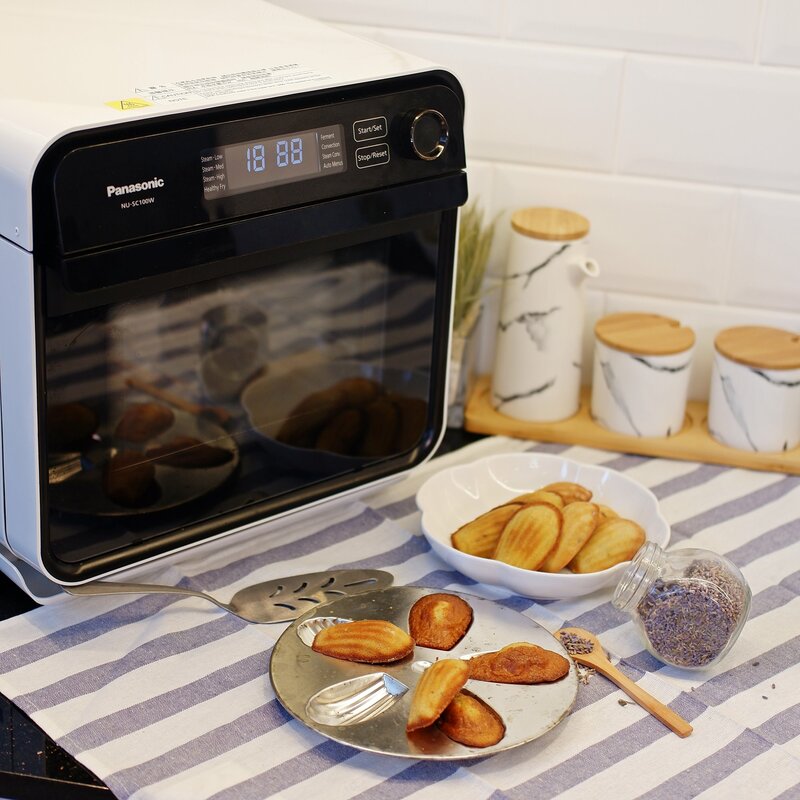 The Panasonic Cubie Oven is small and compact, yet is large enough to put two trays of madeleines into the cavity. It also preheats quickly since it is so compact, making it great if you are making for a smaller crowd. Melt butter with dried lavender and english breakfast teabag. Let it sit in for at least 5 minutes before removing the teabag. In a bowl, whip whole eggs, salt, sugar, honey, and vanilla extract using a hand mixer until well volumized. Sift in plain flour, corn starch and baking powder and fold in using a whisk. Then, drizzle in melted butter and gently fold it in quickly. Leave it to rest in the fridge for at least an hour. 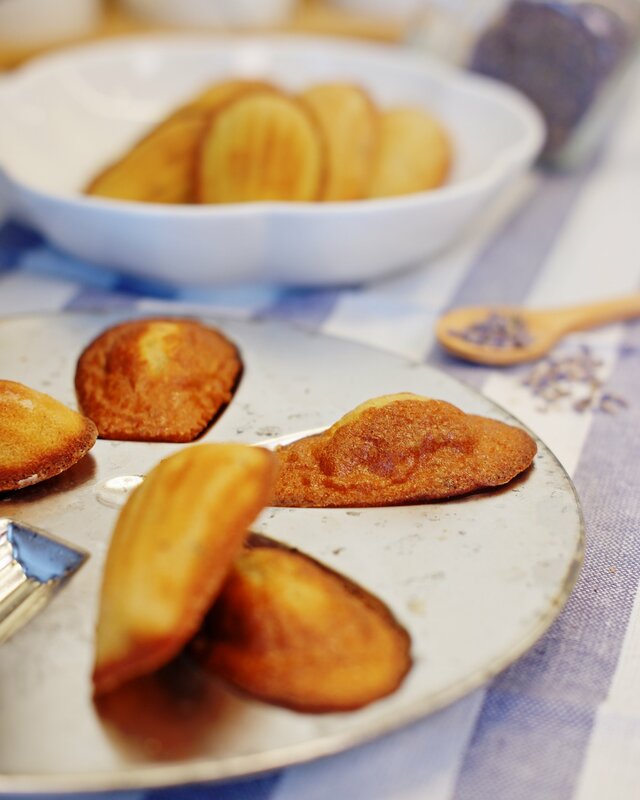 Grease madeleine pans well with the paste. Transfer the chilled batter into a piping bag. Pipe the batter onto the greased pan until full. Bake it in the oven for 6 to 8 minutes. Remove from pan immediately after baking. Let it cool completely. Swap out lavender with orange zest for a different flavor. 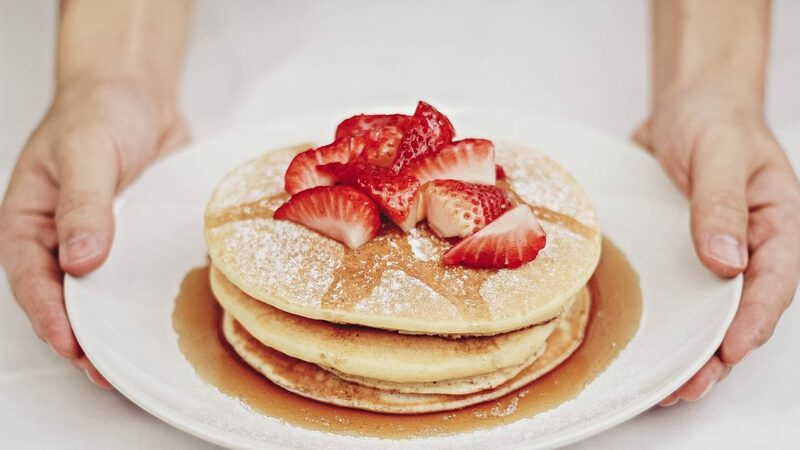 Batter can be made up to a day in advanced. 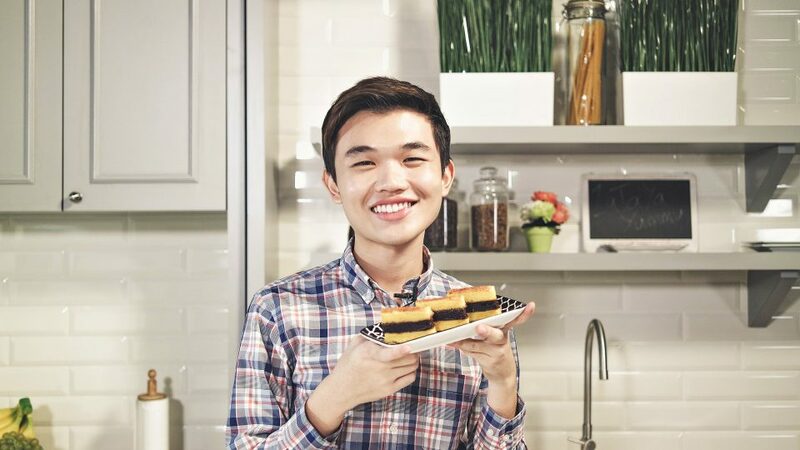 This entry was posted in All Recipes, Sweet Treats and tagged cubie oven, lavender, Lavender Madeleines, Madeleines, Panasonic, panasonic cubie oven on January 13, 2019 by Zong Han Chua.